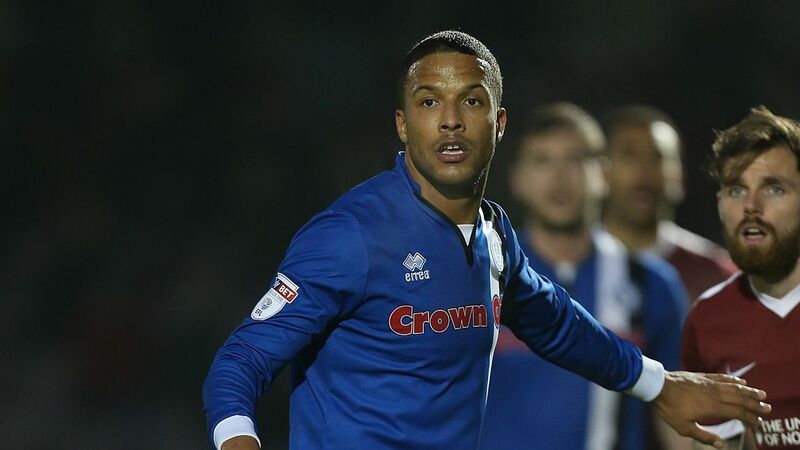 Find this seasons transfers in and out of Rochdale, the latest transfer rumours for the summer 2019 transfer window and how the news sources rate in terms of rumour accuracy for Rochdale FC. Middlesbrough are set for a major transfer coup by beating Spurs and Fulham to the signature of Rochdale defender Craig Dawson. Rochdale can look forward to a predicted £1m windfall from the sale of centre-half Craig Dawson, who is being tracked by Tottenham and Fulham.